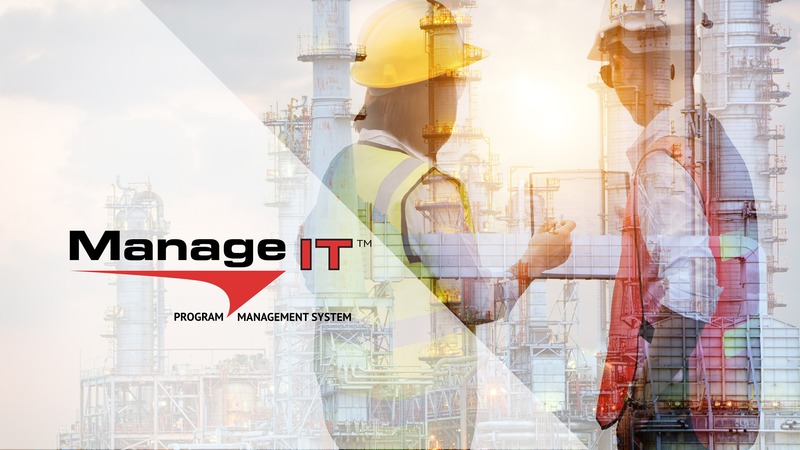 Manage-IT™ is a state of the art web-based Program Management solution that provides an integrated system for all phases of the owner’s project. 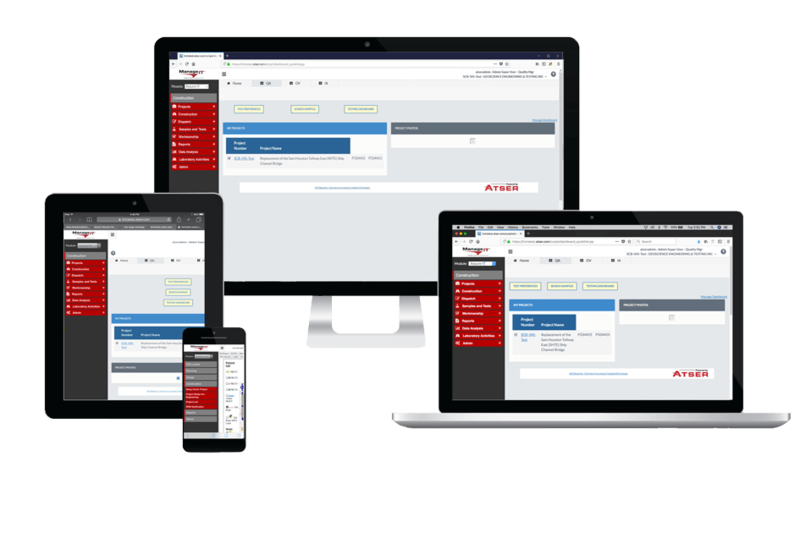 Built on a patented automated platform, our Virtual Administrator automates manual tasks to drive efficiencies up, while eliminating costly errors. 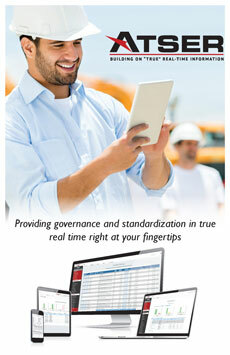 This helps you deliver on-time and on-budget projects with the highest quality of standards. 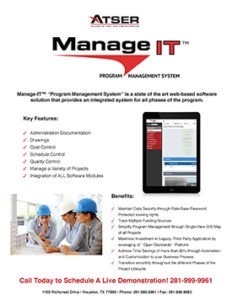 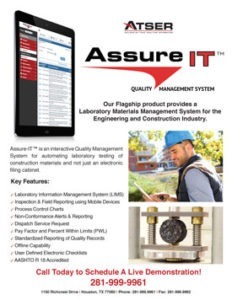 Manage-IT™ is part of our software suite that consists of our Construct-IT™, Track-IT™ and Assure-IT™ modules. 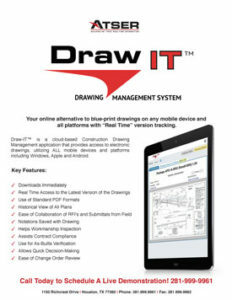 This suite of software has three separate yet complementary solutions. 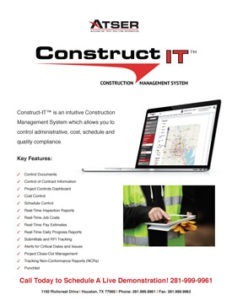 Whether working independently or in conjunction with each other, these programs allow your team to see the entire project in real time which helps control cost, scheduling and documentation. 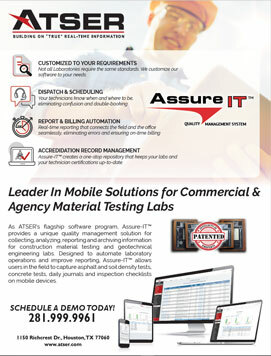 ATSER’s products are vastly customizable and are capable of a rapid deployment. 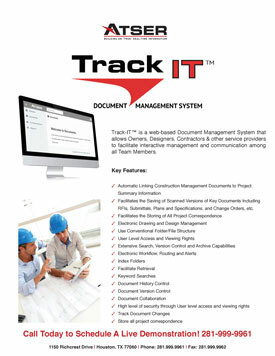 This helps you deliver on time and on budget projects with the highest quality standards. 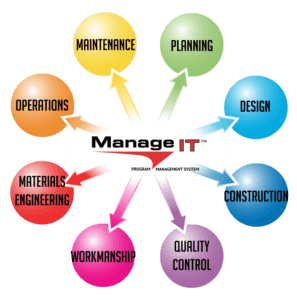 Control the project life cycle in real time.